Ahead of their ODI series, we look back at some standout performances from clashes between India and Windies at the ICC Cricket World Cup. The sides have met on eight occasions at the tournament, with India coming out on top on with five wins to Windies’ three. We’ve picked out some memorable moments from their previous meetings. Yuvraj Singh could do no wrong at the 2011 World Cup, the Player of the Tournament continued his fine form with a century against the Windies in Chennai. Yuvraj, who ended the 2011 edition with 362 runs and 15 wickets, got his highest score of the tournament in the form of 113 against the Windies. 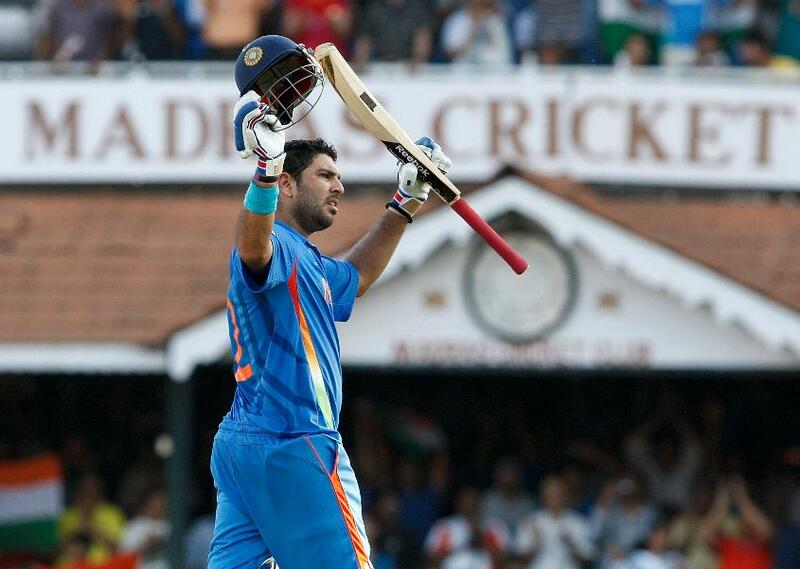 He blasted ten fours and two sixes to help India to 268 and a comfortable victory in the group stage. Windies opener Gordon Greenidge stole the show when the sides met for the first time at the World Cup with an unbeaten century. 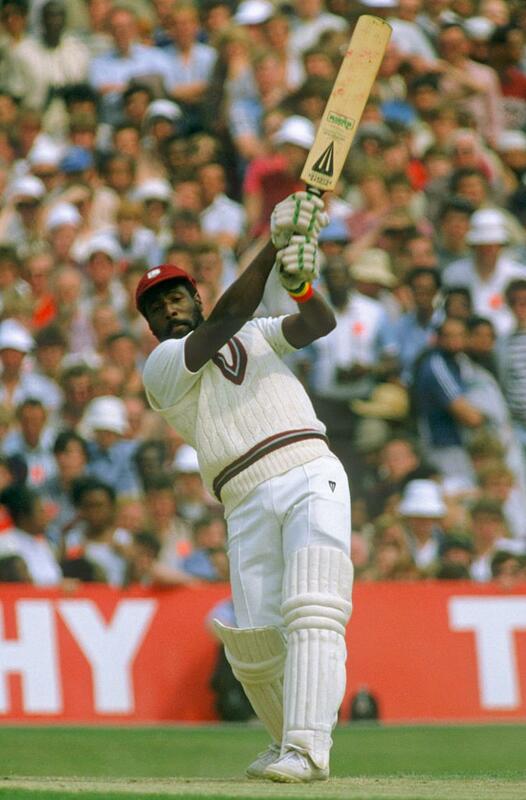 Having bowled India out for 190 – thanks to four Michael Holding wickets – the Windies set about chasing their total. Legendary batsman Greenidge scored more than 50% of his side’s runs in reply, finishing on 106* as the Windies reached their target with nine wickets remaining. Their third and final meeting at the 1983 edition came on the biggest stage of all – the World Cup final at Lord’s – and Mohinder Amarnath rose to the occasion. Having scored 26 with the bat, India’s third-highest scorer as they reached 183 all out, Amarnath changed the course of the final with his bowling. Taking the wickets of Jeff Dujon, Malcolm Marshall and Michael Holding, Amarnath’s amazing figures of 3/12 helped skittle the Windies’ tail as India claimed their first World Cup title. 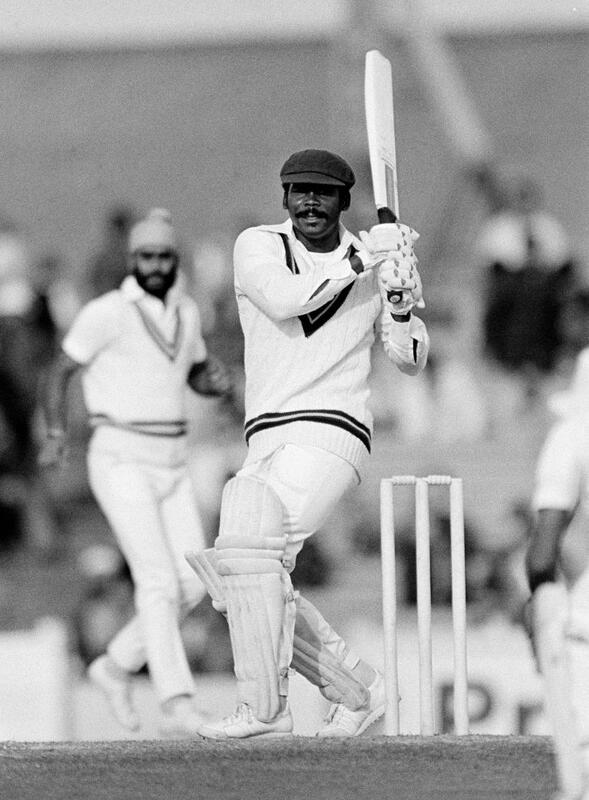 India and Windies met three times during the 1983 World Cup, and it was in their second meeting where Sir Vivian Richards showcased his batting skills. Coming in with his side 17/1, Richards hit six fours and a six to lead the Windies to a winning total of 282/9. His knock of 119 remains the highest score in World Cup clashes between the two sides. MS Dhoni reaffirmed his status as one of the most reliable finishers in the game as he helped India chase a target of 183 at CWC15. Dhoni came to the crease with his side wobbling on 78/4, but kept his cool to help India over the line. He finished with 45 not out off 56 balls and hit the winning runs as India reached the target with four wickets remaining.